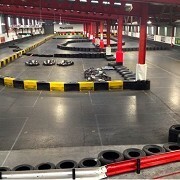 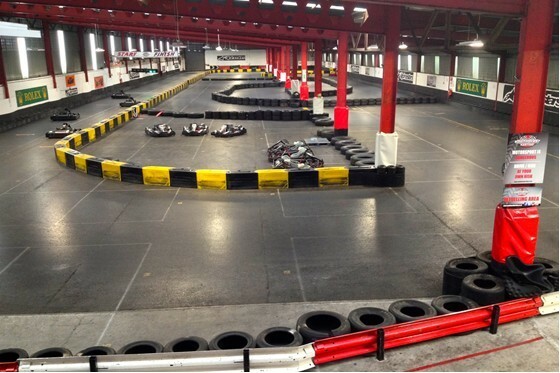 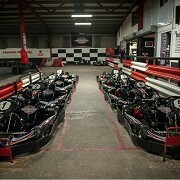 South West Karting is Somerset's number one indoor kart centre, boasting a blend of fast sweeping bends with technical slow speed sections and ample overtaking opportunities. 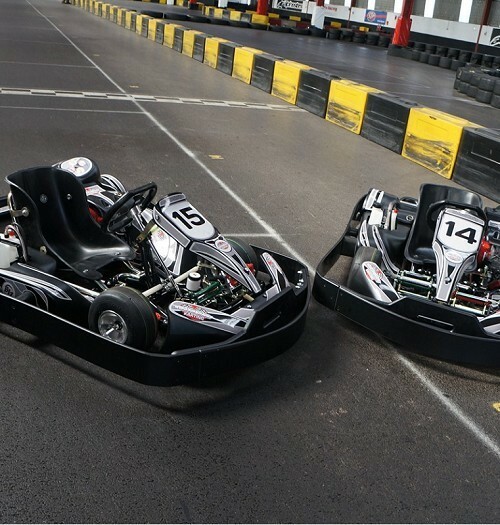 Utilising top-class, Honda-engined karts overseen by our technical wizards, you'll be able to take advantage of our 100+ metre straight and reach speeds of up to 45mph in a safe environment. 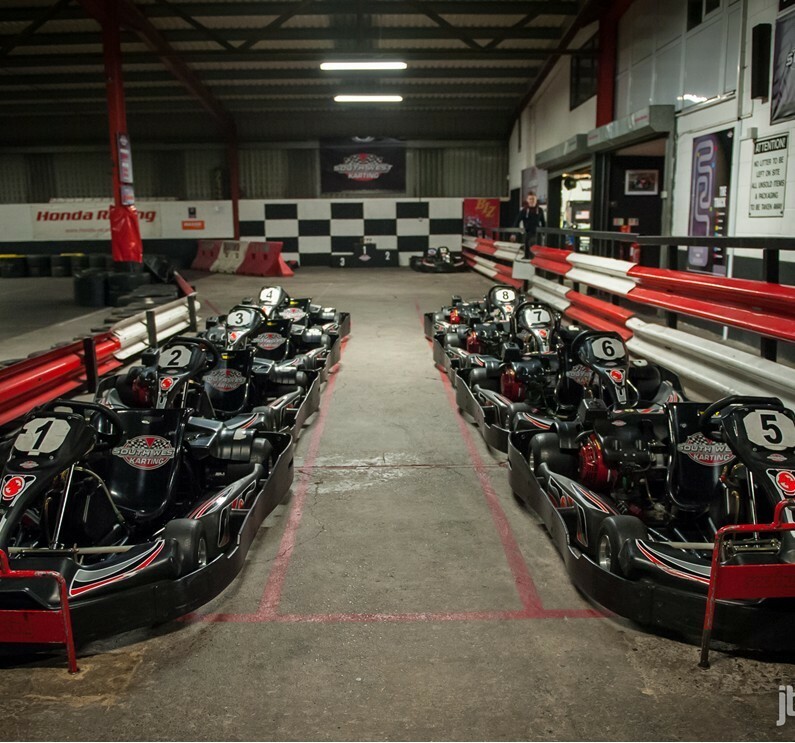 Come and experience an epic grand prix with a competitive edge, or simply a few 10 minute sessions with our 'arrive & drive' facility. 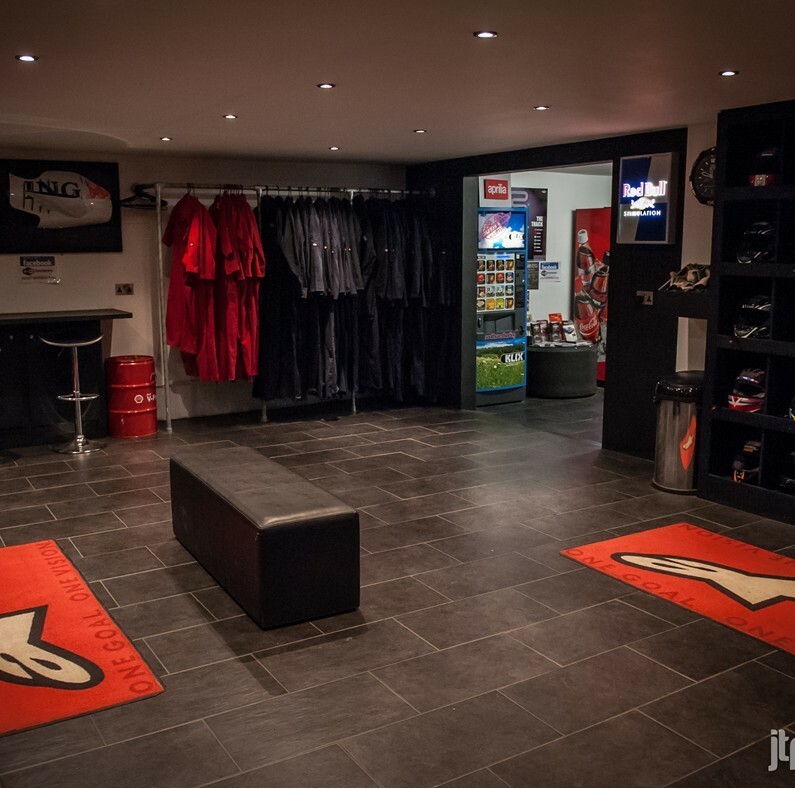 Whether you're a beginner learning lines or a pro up against the Tag Heuer timing system, our highly experienced team will assist to ensure you become quicker, safer and have the ultimate thrills.